Gift Guides For Her. Gift Guides For Him. 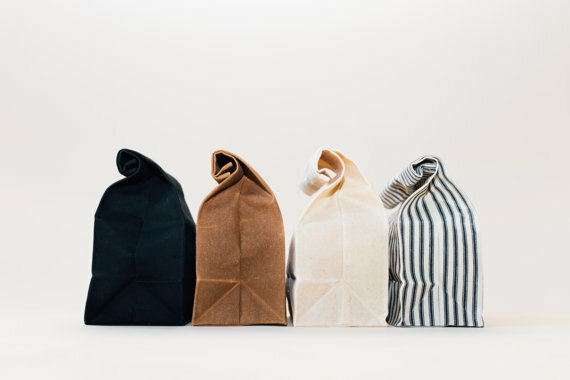 Gift Guides For The Traveler. Gift Guides For The Music/Makeup/Cooking Lover. I've been browsing gift guides like you wouldn't believe! There are so many good ones out there and I get so many great ideas for Christmas shopping. But what about those people who just seem to have everything? This is where shopping small comes in! One-of-a-kind, handmade goods are always great gifts because chances are your friend doesn't have anything quite like it. 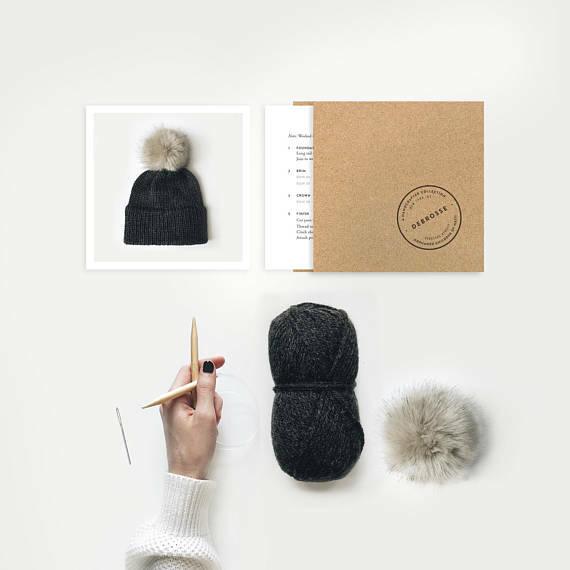 These gifts are especially great when proceeds benefit a good cause, they're handmade by women in 3rd world countries who are given jobs, or the handmade gift keeps on giving! It'll take some searching, but there are so many great companies that have gift ideas just like that! Handmade, locally sourced, and/or for a good cause. 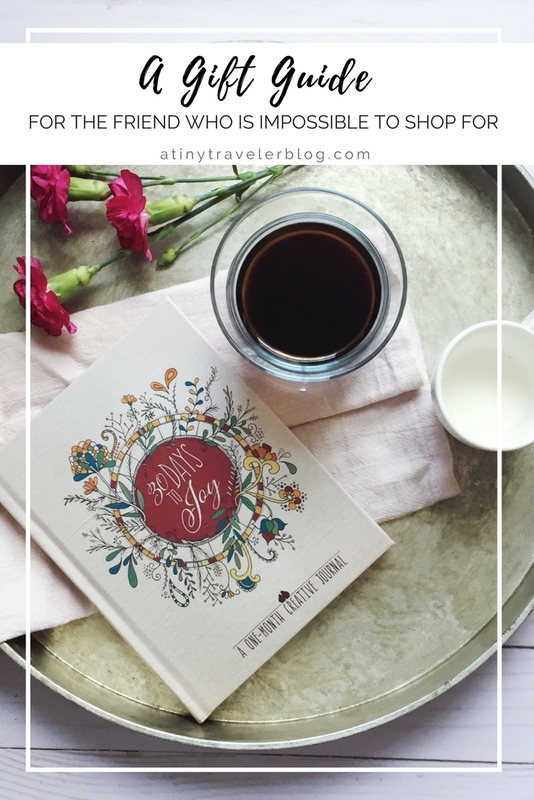 For this post, I am going to focus on shopping small for unique gifts for that friend that is impossible to shop for. 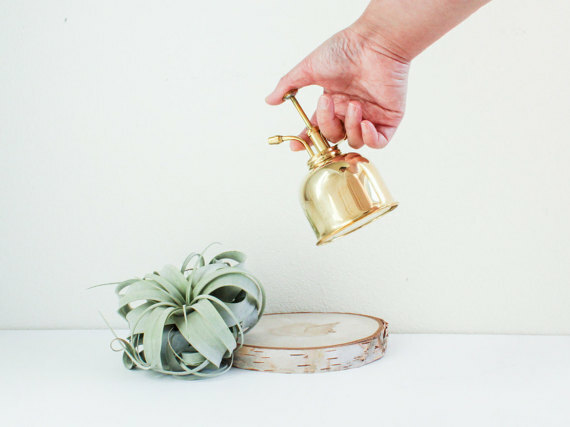 If you want a great list of "ethically made gifts for her" check out my friend Liv's post here. 1. 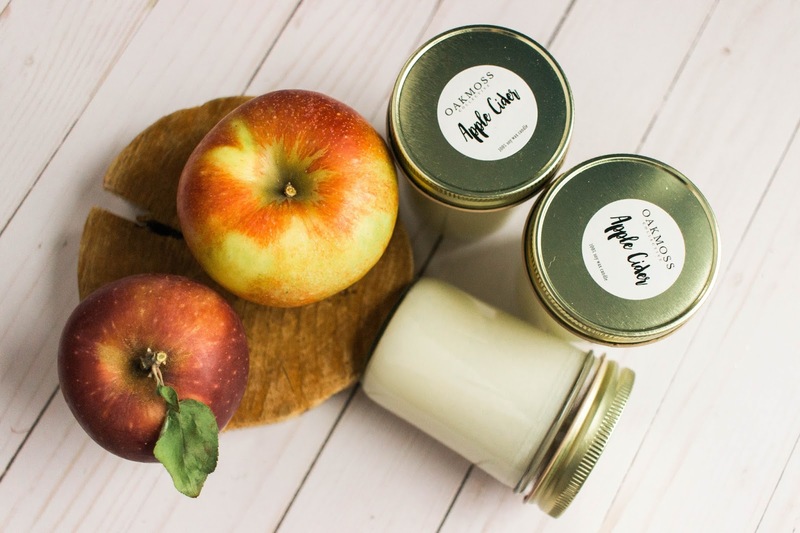 Candles- My business Oakmoss Collective always has a great time getting together with creatives and small business owners at dinners, workshops, and events, but did you know we have a home goods shop too? 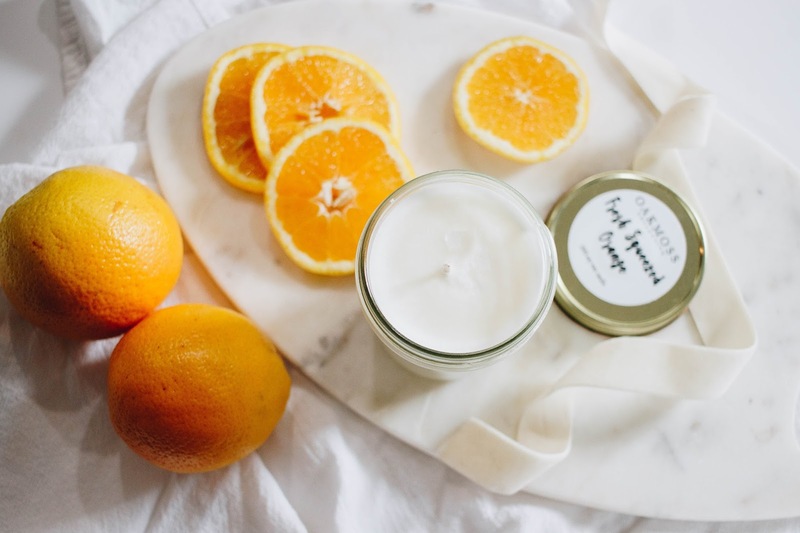 We make these soy-wax candles in small batches by hand, ensuring each one smells as good as the last! Check them out here. 2. 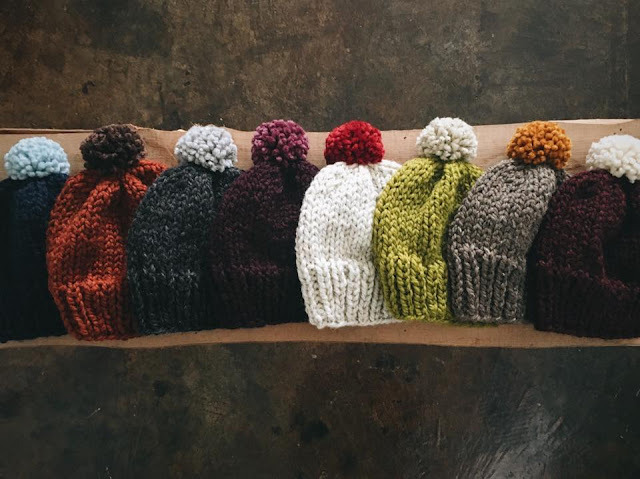 Knitted Hats- Everyone could use a new hat in the winter! 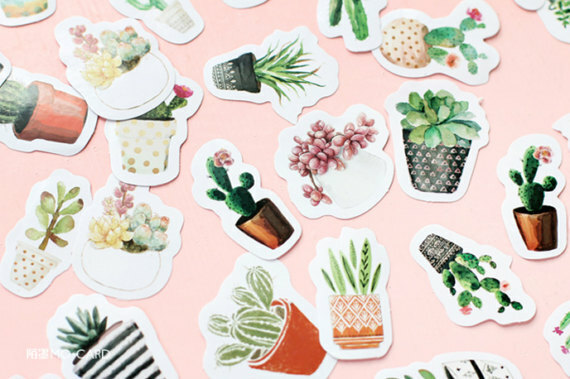 There are so many makers out there on Etsy, at craft fairs, you name it. 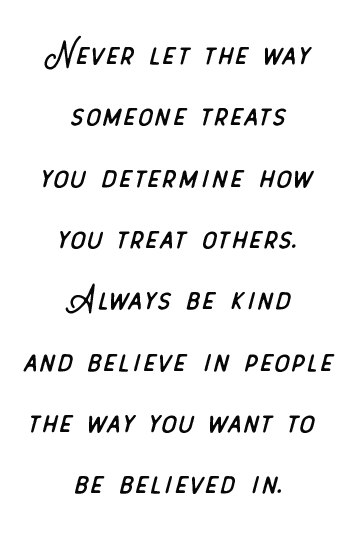 Below are two of my favorites. Maybe they'd like to make their own hat? These kits are so cute! Kneedles & Leaves Knitwear is so great! My friend Kristin makes beautiful scarves and hats that will keep you cozy all winter long! I have one of her hats that I absolutely love. This coffee is for a good cause, fighting to combat the root causes of human injustice! 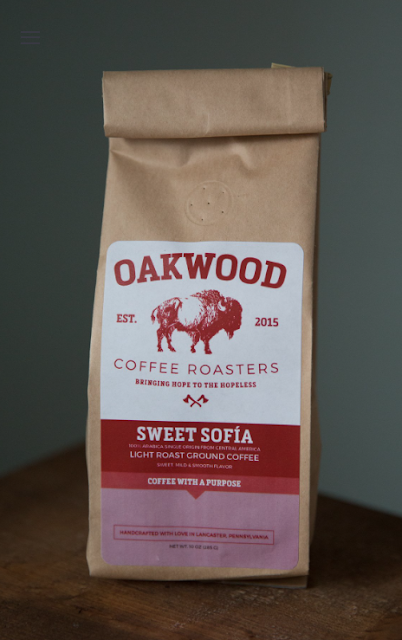 Sweet Sofia is my favorite roast from Oakwood Coffee Roasters. 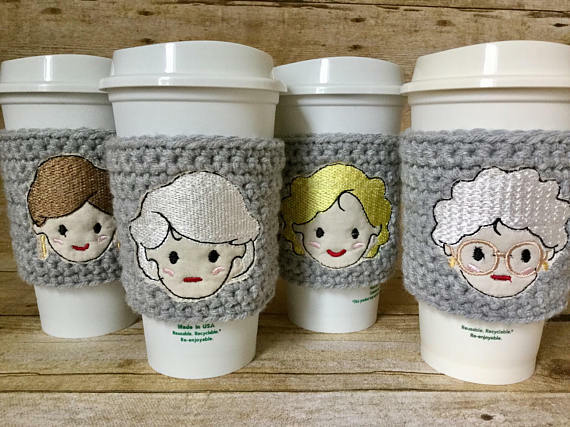 These Golden Girls cup cozies that I am obsessed with. How cute! A festive mug! Handlettering is so in right now. 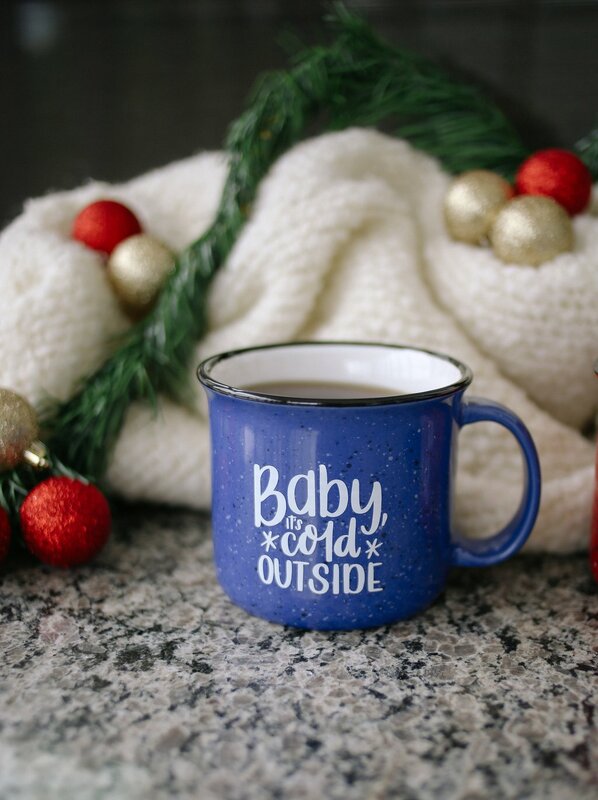 Get your friend this cute campfire mug to hold all that yummy coffee and cocoa. 4. 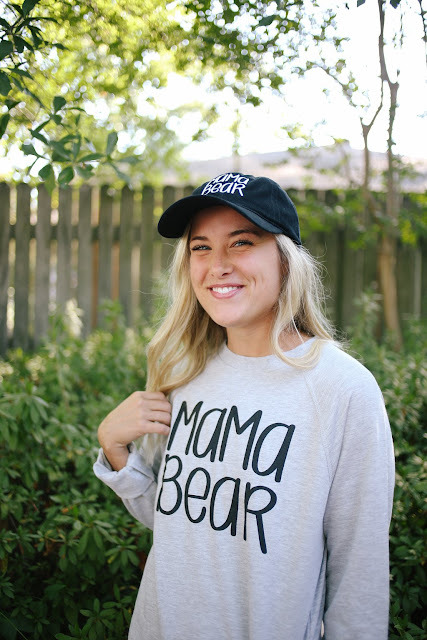 For the Expecting Friend - What better gift than something cute, cozy, and perfect to announce the special news? 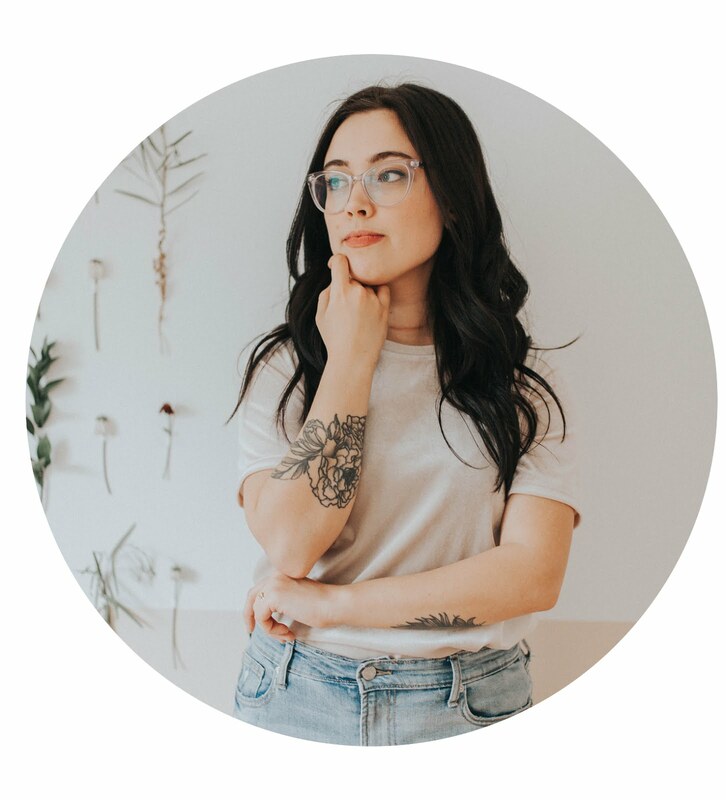 My friend Rosalynne has an adorable new line for women + men out now! 5. 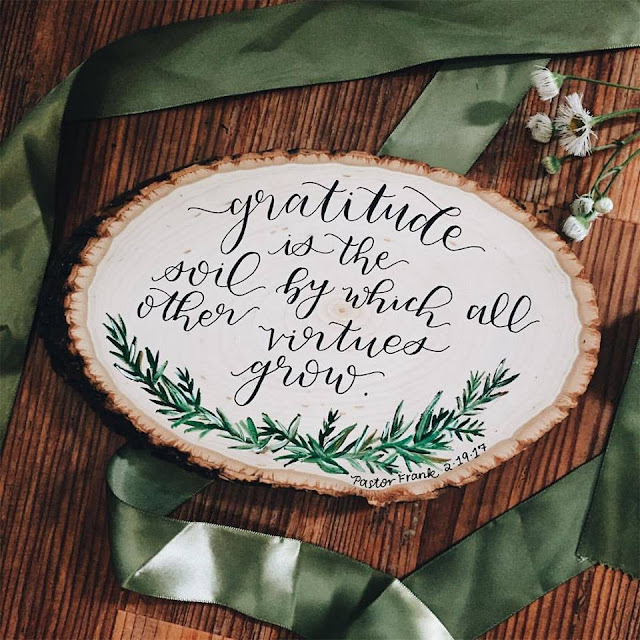 Handlettered/Calligraphy Art - perfect for the office or home! 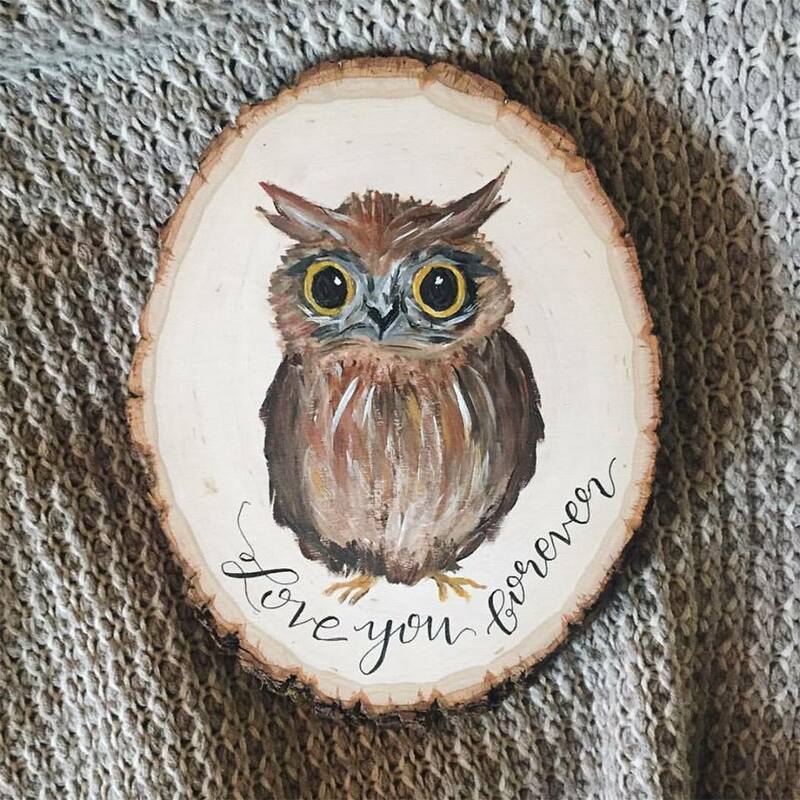 My friend Tara makes GORGEOUS pieces! Check them out here. 6. 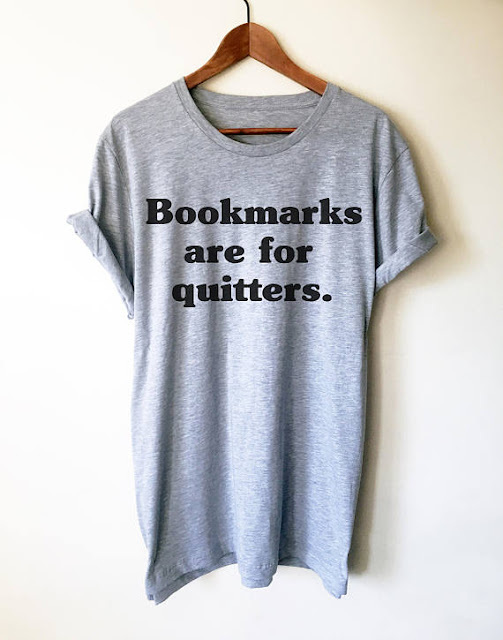 For the Bookworm - we all have that friend who loves to read. 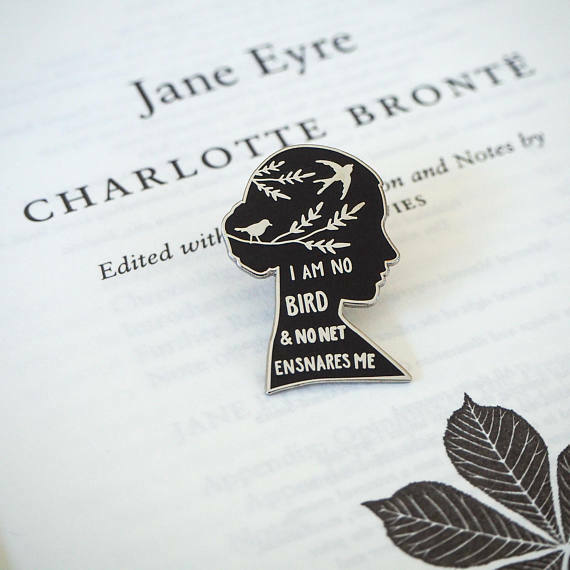 Get them something that will make them smile while celebrating their love for reading! 7. Tech-friendly - perfect for the friend who loves their smartphone. 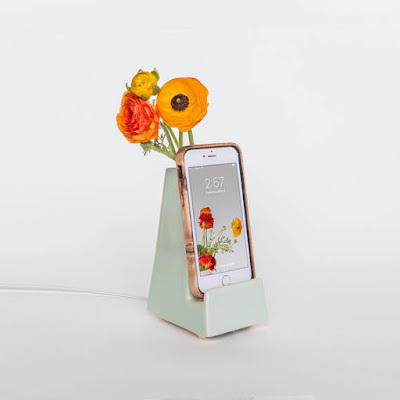 iPhone dock with a little flower vase? How cute! 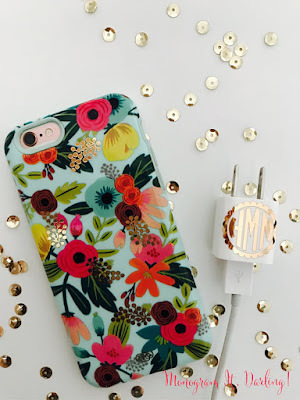 Monogram phone charger block decal. Perfect to remember who's charger is who's. 8. Just because- this stuff is cute and chances are, your friend (or you!) will love these gifts! Candles and coffee are always great go-tos when you just don't know what to get someone! I love Tara's pieces - simply gorgeous! Candles are always my go-to gifts! and yes, Tara is so so talented. 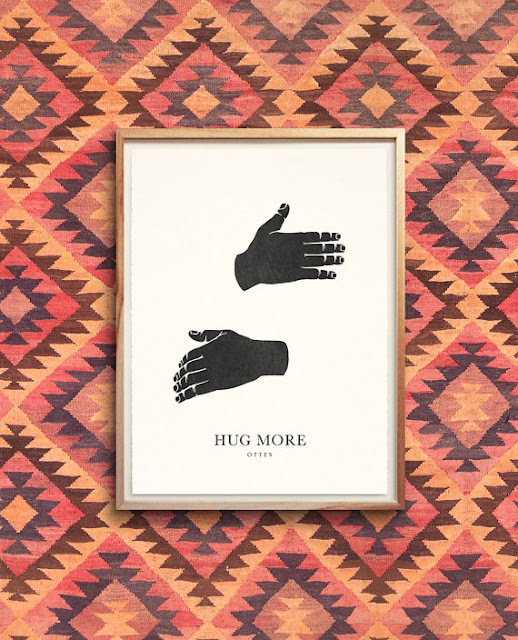 This is seriously one of the best gift guides I've ever seen! I want it all! Haha. I can totally relate to the candles. I make them too and love giving them as gifts. I love your labels/presentation! You do an excellent job with that! These are all great ideas! Everyone enjoys a good candle or tech accessory! 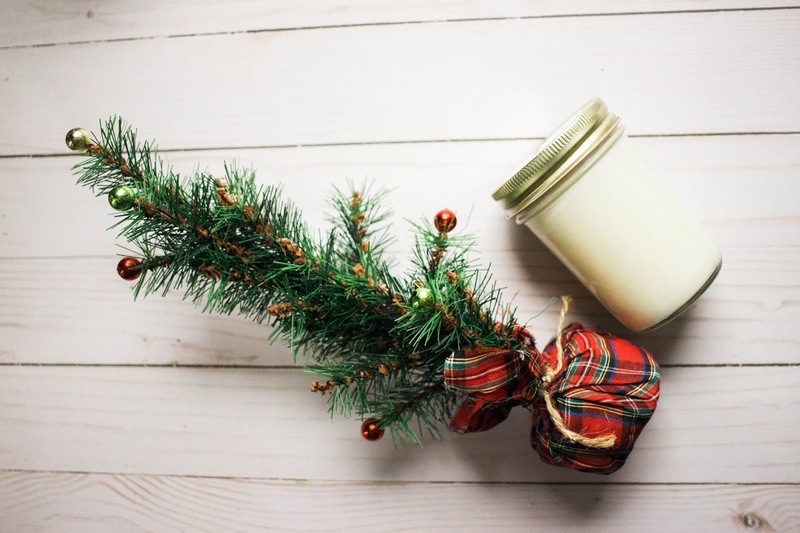 Yes, candles are always my go-to for gifts! Thank you for this list!! I have a sister who is IMPOSSIBLE. She's basically Rachel from friends because she returns things she doesn't want. I found a couple of things I think she may like! Haha that's so funny. I'm glad that my list may have helped! Oh fun ideas! I like the canvas lunch bag - and that bookmarks are for quitters shirt! Hah! Thanks for sharing. Some people really ARE difficult to shop for. They really are! I hope this list gave you some good ideas! I LOVE all of these things! 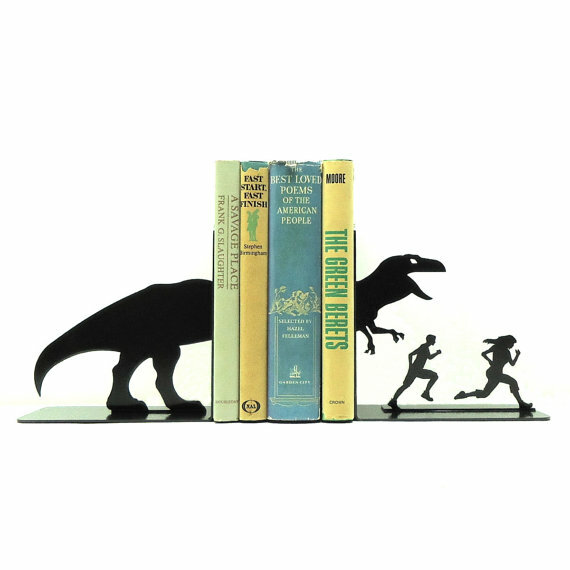 Those cozies and bookends are so cute! This is such a lovely gift guide, the golden girl cozies are super cute and I love the "bookmarks are for quitters" hehe!